So, I have lived my entire life eating ranch. When I was younger I would eat Ranch with EVERYTHING! I would even put it on my cooked green beans. Yes, I am a weirdo–I know this. Luckily, since I’ve gotten older I have slowed down on the amount of things I put ranch on. I have limited myself to using it on salads, with pizza, and chicken fingers. 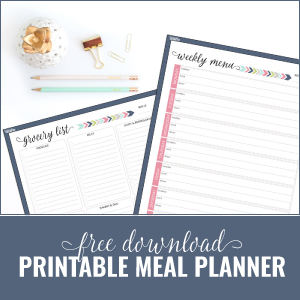 When my husband and I started our 30 Days of Real Food challenge–I never took into account that I wouldn’t be able to slather my healthy salads with fattening, chemical laden ranch dressing. Sigh. I had to resort to using Balsamic Vinegar and also made a pretty delicious Avocado, Cilantro, Lime vinaigrette. But it just wasn’t the same. I missed my yummy, smooth, tangy, ranch dressing. 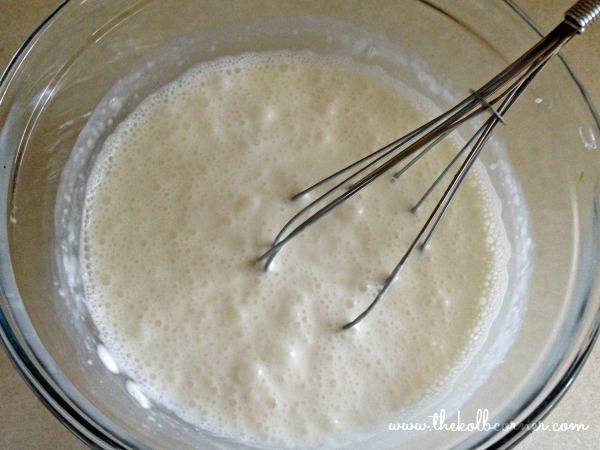 I’ve seen multitudes of recipes for homemade versions, but they all include BUTTERMILK! And yes, while buttermilk may just indeed be a “real” food, I didn’t want to undo the healthy goodness of my salads by pouring all of that fat onto them. So what’s a girl to do? Improvise! What could I make into a creamy, ranchy dressing, you ask? Greek Yogurt, what else?! After all, I’ve been making my own ranch seasoning, instead of buying individual packets–Why not convert that to a dressing? That is EXACTLY what I did this afternoon. Experiment #1 on the ranch dressing was a success! Since some of you have decided to follow me on my challenge, and even for those that just want to cut back on the processed foods–I decided to be nice and share my recipe with you! 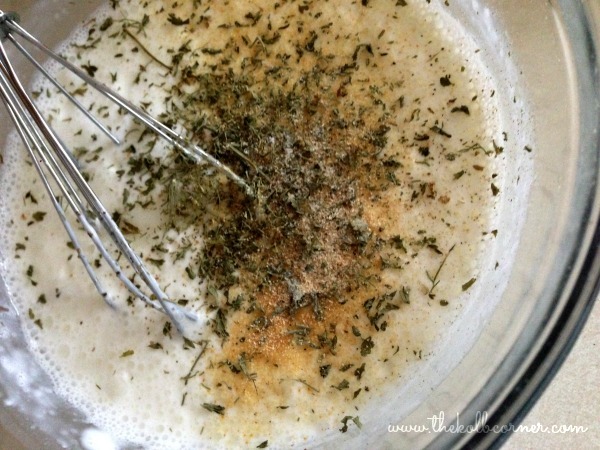 Put in your seasonings to taste–the key is to add the Dill and Garlic–that really gives it the ranch flavor! Then mix it all up! and Voila! 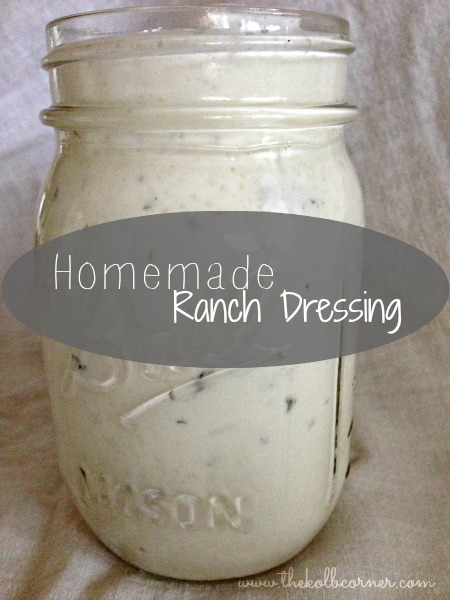 You have just made homemade Ranch Dressing! Pretty easy huh? 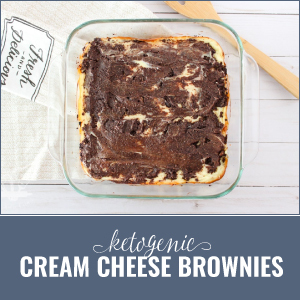 My hubby thought this batch was just a tad bit runny, so you may want to either cut back on your milk, or add more yogurt. You could also add in some cornstarch–about 1/2 tsp-to thicken it if you wish. I’m going to store mine in a Mason Jar in the fridge. I’m sure it will keep just as long as your Milk and Yogurt will keep. 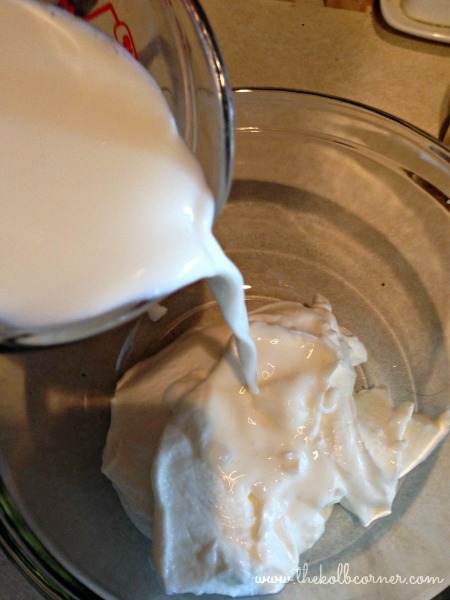 In a mixing bowl, whisk together the milk and yogurt. Add in the vinegar and spices and whisk until combined. Transfer to an airtight container and store in the fridge. If your concoction is too runny, you can add in more yogurt, or cornstarch to thicken it. Hi! 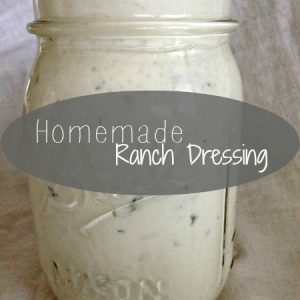 I love a good homemade salad dressing, but I can’t seem to make a ranch that tastes like what I think ranch should taste like. Maybe the dried herbs are the trick? I use fresh ones all the time that I grow. Anyhow, thanks for this recipe! I’ll be trying it! I’m not sure if dried herbs would make it any different from fresh or not. I think with the dried you would need to add more than what you think. The dill weed really makes the ranch flavor pop. Hope you like it! My oldest sons loves Ranch and I can never seem to keep enough in the house. 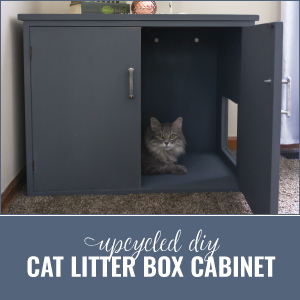 This will be a great alternative to buying the bottled dressing and much more healthier for him. Pinned. Thanks for sharing on Merry Monday. Much healthier–and cheaper in the long run! Thanks Carrie! 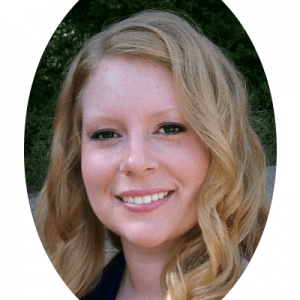 I’m so glad you stopped by and please let me know how you like the ranch recipe!! Thank you so much! I hope your family enjoys it. G’day love this and thanks as it is now on the list! 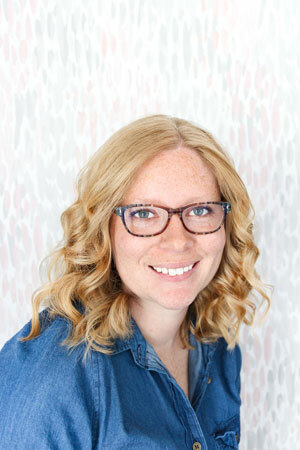 Hey Amanda – saw this dressing recipe over at Across the Boulevard link party. 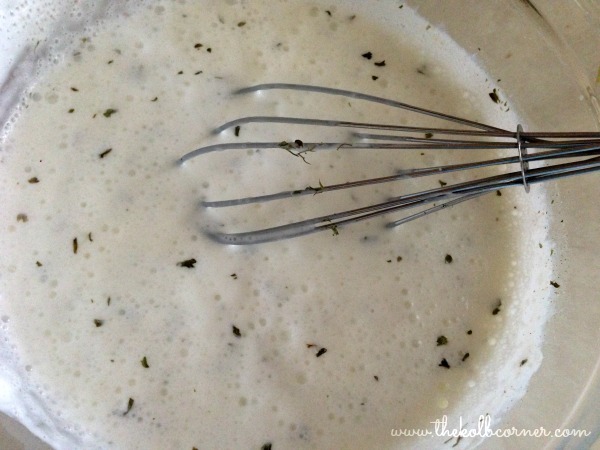 Our family loves Ranch Dressing and we can’t wait to try this healthier version! Thanks so much for sharing!